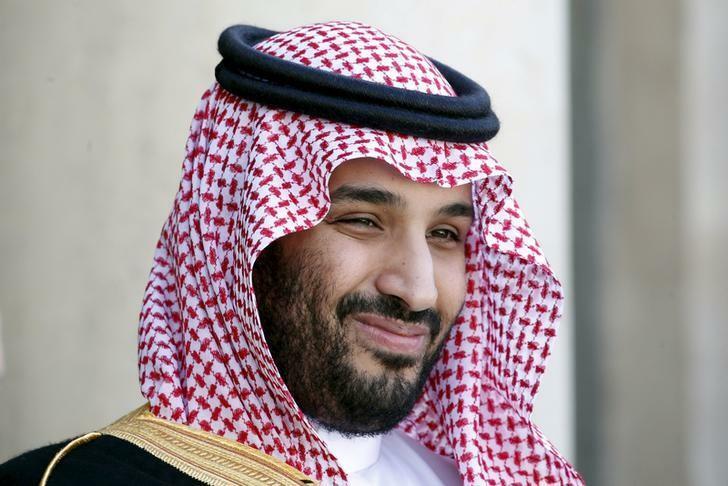 Saudi Crown Prince Mohammed bin Salman announced the launch of an international tourism mega-project in the Kingdom under the name of the Red Sea Project, which will include resorts on about 50 islands off the kingdom’s Red Sea, according to a statement by state news agency SPA on Tuesday. The Red Sea Project, set to be built between the cities of Amlaj and al-Jawh, will offer a nature reserve, diving in coral reefs and heritage sites. It is scheduled to break ground in the third quarter of 2019 and complete its first phase in the fourth quarter of 2022. The venture will be developed by the kingdom’s sovereign wealth fund. “The project will be a leading coastal destination, located on a number of virgin islands in the Red Sea. Besides the project, the ruins of Madain Saleh are characterized by its construction beauty and great historical significance,” said the statement. “A few minutes from the main beach, visitors will be able to discover hidden treasures in the Red Sea area, including a nature reserve to explore the diversity of flora and fauna in the area. Adventure enthusiasts will be able to navigate between the inactive volcanoes located next to the project area, and dive enthusiasts can explore the abundant coral reefs in the surrounding waters,” the statement added. One document referred to the resort area as a “semi-autonomous” and said it would be governed “by independent laws and a regulatory framework developed and managed by a private committee,” a sign that it will seek to ease the strict rules on tourism elsewhere in the conservative kingdom according to a Bloomberg report. Tourists from most nationalities will not require a visa, or will be able to obtain one online. The project will create around 35,000 jobs “once it’s up and running” and contribute 15 billion riyals ($4 billion) to Saudi Arabia’s gross domestic product, according to the statement. The Public Investment Fund, headed by Prince Mohammed, will inject initial investments into the project and start partnerships with international companies. The project will attract the world’s leading names in the tourism and hospitality sectors to harness its expertise, competencies and financial investments to enrich the experiences of this destination, provide more value to its visitors and maximize the economic gains of the Kingdom, the statement said.